How many Canberra Marathons have you run? When did you complete your first Canberra Marathon? 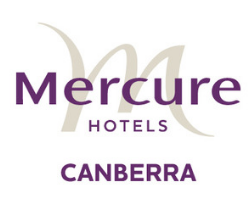 What is your favourite story to tell about the Canberra Marathon? My favourite story for my Canberra Marathon experiences is in 2013 when my son ran the Canberra marathon too. This was his first and only marathon and in fact he had not even run a half marathon before training for this event. That year my husband ran in the Canberra half marathon at the same time and it was so lovely at the end for the three of us to celebrate together. Why are you a runner? I came to running late in life when I decided I needed to become fit and healthy. I love running, it gives me endorphins and provides stress release. When I am out running on my own I can solve all my problems in my head and I can think up numerous ideas which I promptly forget when I stop! I also love running with other people and the running community. I have discovered lots of places which I would never have otherwise known about. I am in a great running group, the 'speedygeese', who run intervals, relays or hill repeats twice a week from Parliament House. 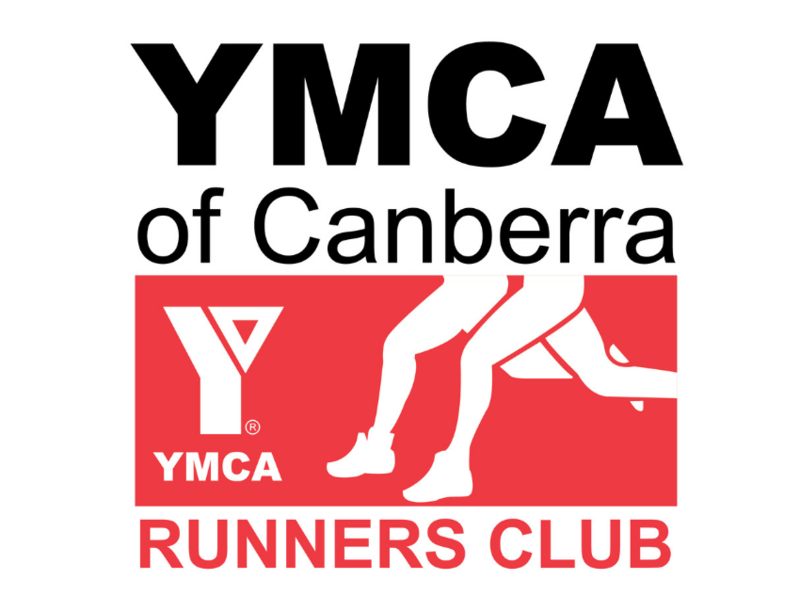 I also belong to the ACT Veterans Athletics and the YMCA Runners' Club and regularly run parkrun on Saturday mornings. The running community in Canberra is strong and it is such fun meeting like minded people. To sum up I run for the way it makes me feel, both mentally and physically! 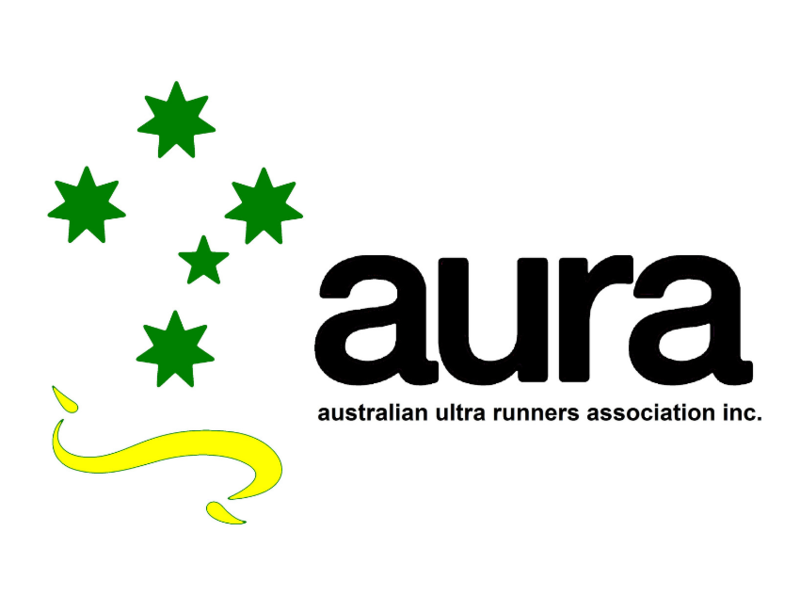 My proudest running moment is probably when I ran the Canberra Ultra Marathon (50km) in 2006 in under 5 hours. I was really happy to complete it. I am also proud of being one of the few female Canberra Griffins (and the oldest although also the slowest) and the fact that I have run a marathon every year since 2001! How do you stay motivated to keep running? If I run I feel much healthier and happier. It helps me keep my weight under control and when I run I want to eat healthily. I enjoy the way it makes me feel and I miss running so much when I am injured and have to cross train instead. Running can be one of the most social activities and can also be the most lonely. In fact running can be the best way to stay in a good mood. Running makes me a far better happier person. There are so many benefits for everyone around me!